These cinnamon buns are the best I've tasted! You've got to try this recipe! I like to make them for Christmas morning, but really, they're good just about any time of the year! Thie recipe does use the bread machine, but if you don't have one, you can always mix them up by hand or using the dough hook on your mixer. I think the bread machine's perfect temperature and humidity really do help to perfect the rising of this dough, though. I got the recipe form southernfood.about.com many years ago and it's my go-to recipe for this sticky treat. Try them out and I know you'll be pleased. To find out how to mix these up check out this page for the directions. 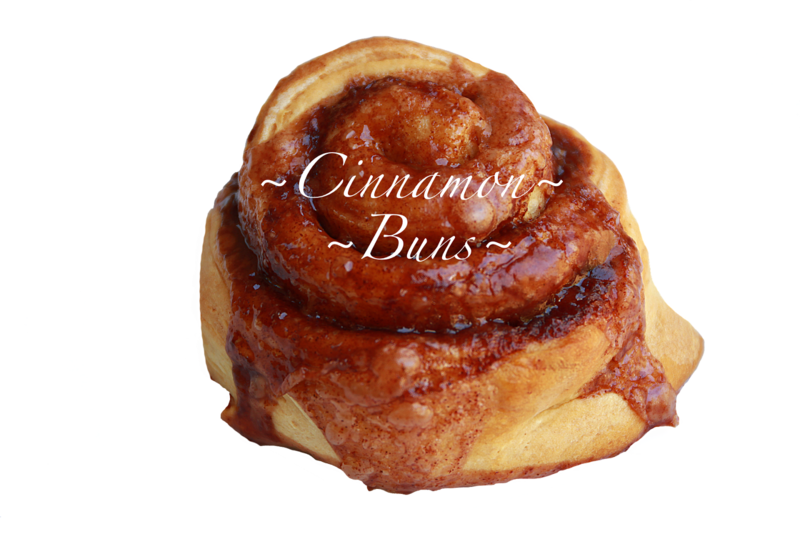 You are going to love these buns!